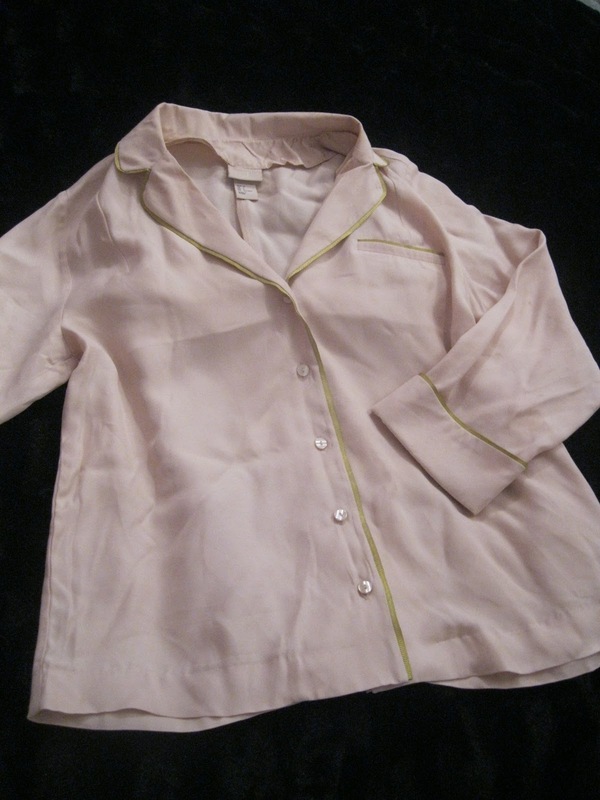 Naomi Siân: Finally....the perfect Pyjama Shirt! I LOVE the pyjama fashion that is in for this season. The silky shirts and shorts that are around are not only elegant but loose fitting and so comfortable! When the Marni for H and M collection came out in March of this year, there was a beautiful pyjama style shirt and shorts set that I was itching to get my hands on but sadly I was left disappointed after the range sold out in a matter of hours. 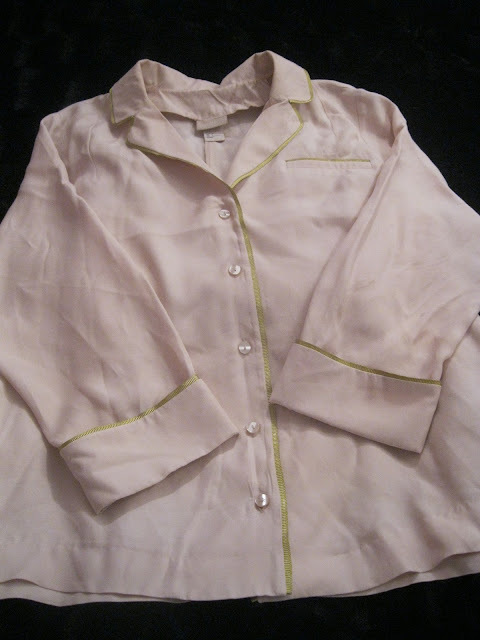 If you don't know what I am talking about see for yourself: Marni pyjama set. Strolling into H and M on Friday, hidden away on a crowded rail I came across this copy-cat light pink shirt with gold trimming. I fell in love with it and after promising myself I wouldn't buy anymore summer clothes...it was mine! I had been looking around for a shirt like this for a while and although I resisted the matching shorts the shirt is part of a set. Love the lime green trim on the jacket!